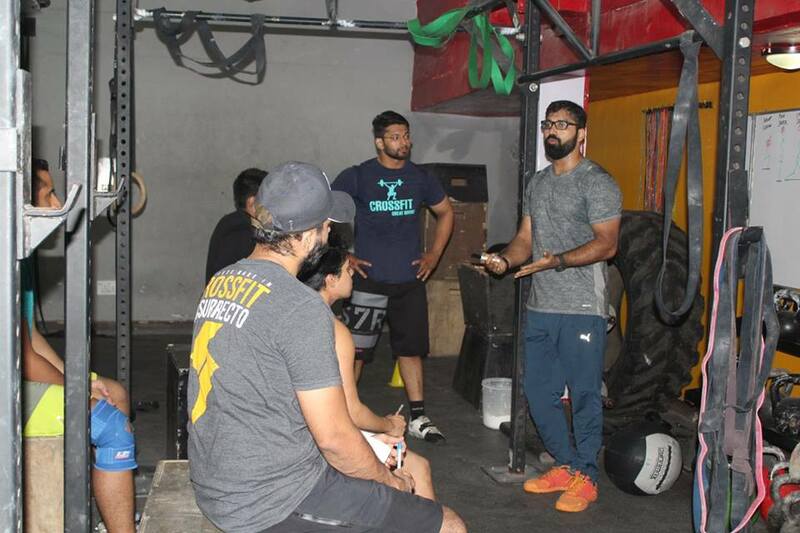 CrossFit Himalaya is one of the oldest CrossFit Box in India and First in Delhi-NCR, established in year 2010 by Fitness Expert and Head Coach Piyush Pandey. Here in CFH we offer Internship and trainer’s development program we are committed to improve training skill and teach them exercise science of functional fitness and strength & conditioning workout. Who should go for this? If you are CrossFit Level One trainer and you want to learn basics of CrossFit methodology and master your Coaching skill. If you want to go for CrossFit Level One course and want prepare to pass the test. Someone who does CrossFit workout regularly and wants to improve his performance and achieve best result can sign up for this program. What happen in this program? CFH internship and trainer’s development is two months program. We work with each and every participant closely. In the beginning of course we take general interview and understand about participant’s back ground and his/her need which help us to improve and develop his/her coaching potential. 1) Theory – In this part, our team will teach you about CrossFit methodology and other strength and conditioning prospect. Theory classes are quite interactive and full of knowledge. Our team work on various areas like – movements explanation, importance of functional training, sports nutrition, compound movements, client assessment and fitness testing. 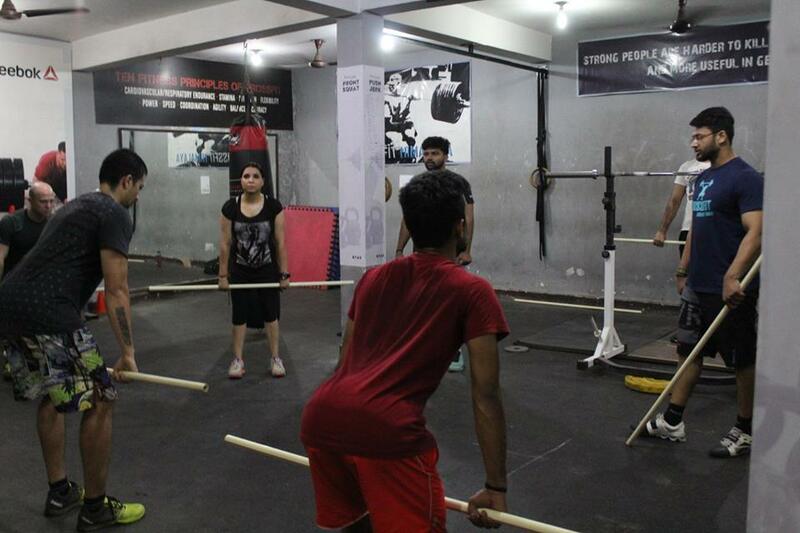 Group workout and floor management, program designing and over all trainer’s grooming. 2) Practical – In practical classes on weekly biases we teach all the foundation and fundamental movements. We teach them how to teach movements, also identify faults and make correction. Interns are actively involved in regular classes where they have been asked to take warm up and cool down sessions in first few days later we ask them to teach skill for our group classes. After each session they get feedback from senior coaches. Rs – 35000/- for entire course.